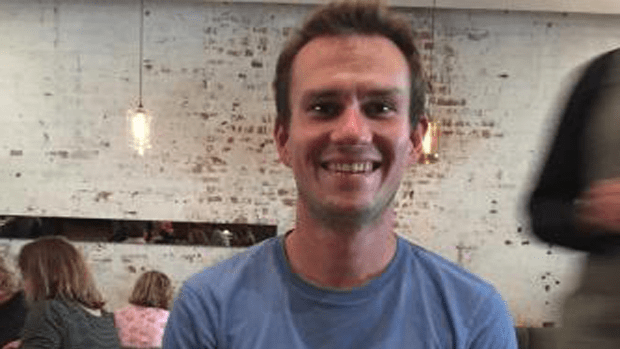 Missing hiker Taddeo Haigh has.. The body of a man believed to be missing hiker Taddeo (Ted) Haigh has been located near Merrijig this afternoon. The 31-year-old was last seen leaving an address in Gibb Court on Sunday night around 9.30pm. He told family and friends he was going for a walk. Emergency services and volunteers have been looking for Ted for the last 5 days.